The Lagos Retail Festival is the biggest retail event on the calendar. It is a Shop-Learn-Connect event, consisting of the Retail trade fair, the Lagos Retail conference and SME clinics featuring more than 50 SME doctors. 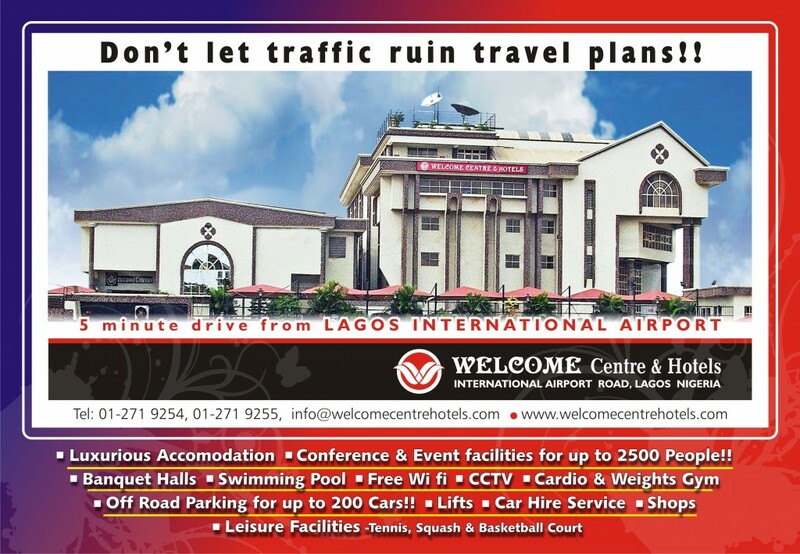 LRF holds from the 23rd-29th of November at the Welcome Centre Hotel (barely 10mins from the International Airport). The women–in-retail panel featuring notable women in retail, fireside chats to learn how to build your business from a successful individual. The retailing entertainment content session; issues and opportunities; This session is designed for creative people in music, movies and more discussing on the 28th of November. Addressing the talent gap in retail session; the session is focused on attracting the right talent. This session is accompanied with a mini-talent fair where applicants can get recruited into available retail positions with several participating companies.